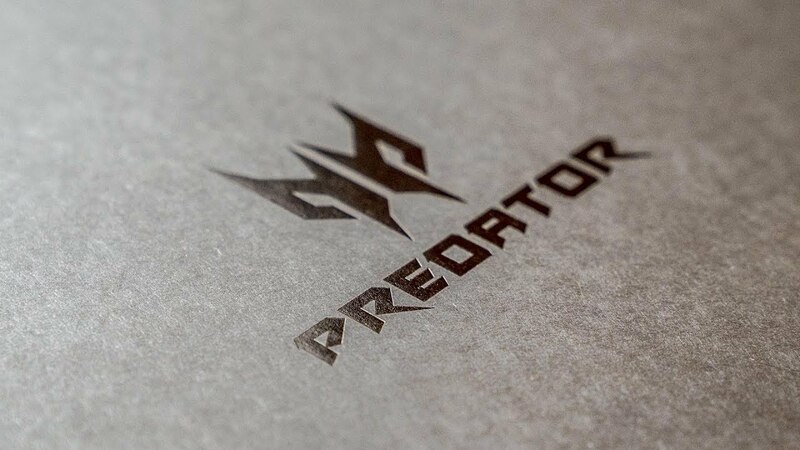 The Brand New 2018 Acer Predator Helios 300 is here. Packed with the latest 8th gen intel processor and 16GB of RAM. In 2017 I named it the best budget gaming laptop you can buy. Will it hold the same title in 2018? In this episode of MM Live we also discuss the blackberry KEY2 and IGTV. Acer Predator Helios 300 & 500 Hands-On! BlackBerry KEY2 Review // Don't Buy it Yet!